Get your design on to your vehicle how YOU want it to look. Everything custom designed. 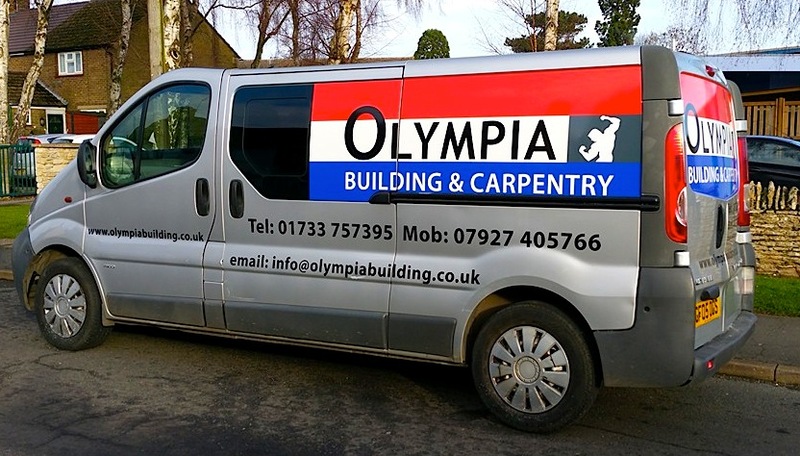 ​If you have a fleet of vehicles that all need to be branded then that's no problem. 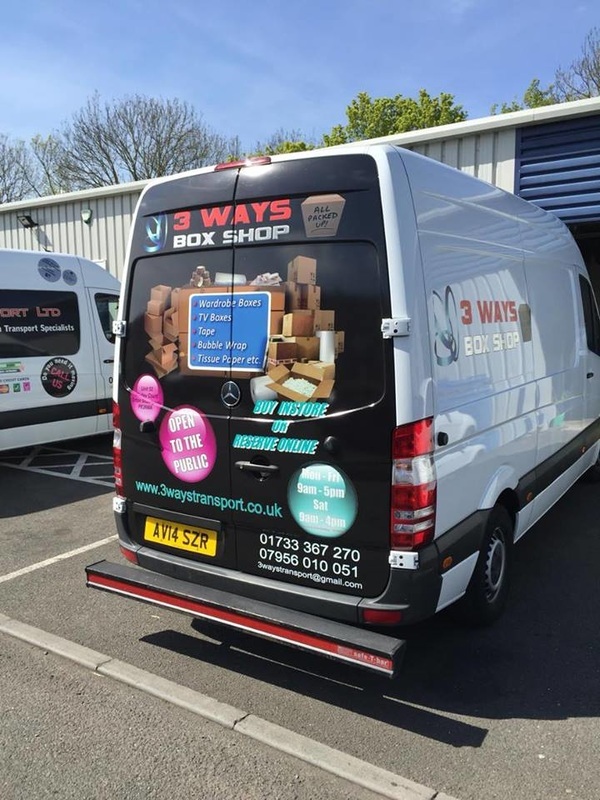 Case study: 3 Ways Transport Ltd.
3 Ways Transport approached us with ideas of how they wanted their fleet of vehicles​ wrapped. We did the design work ready for wrapping. This has become an ongoing project as the company grows. 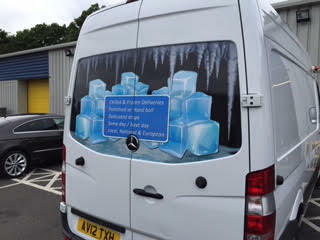 As new branches were formed we adapted the vehicle graphics to suit. 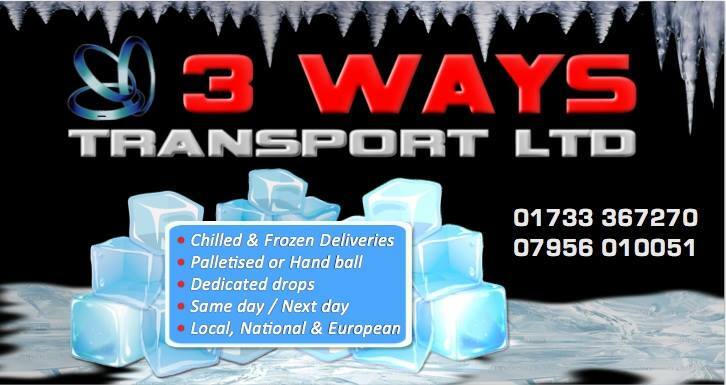 A range of variation in corporate design is demonstrated here, where boxes were replaced with ice cubes for the refrigeration transport vehicles.